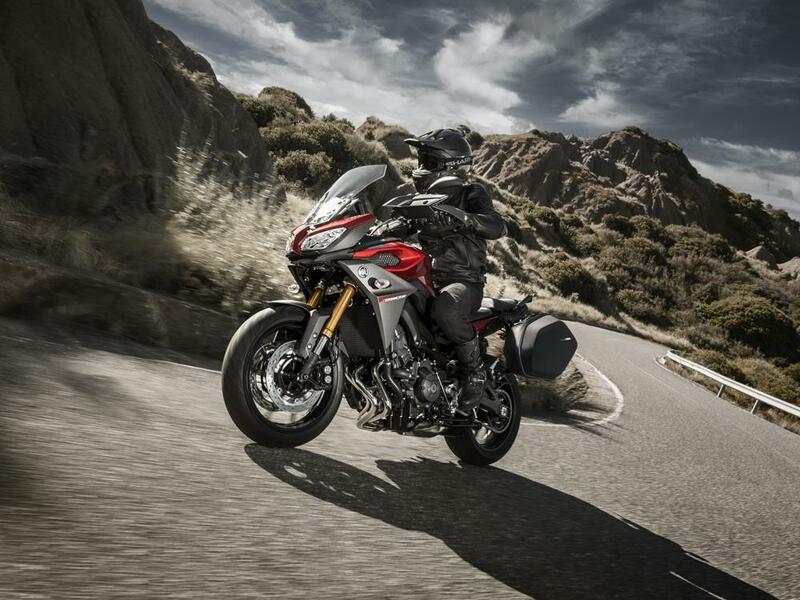 Yamaha have announced pricing for the MT-09 Tracer – the first faired MT –which offers a more practical do-it-all variant, with traction control, ABS and rider modes, along with luggage-carrying potential. Available as a single model with ABS as standard, the new Tracer is available to order now, priced at £8149 on the road. Yamaha have clearly worked hard on practicality, with a larger front fairing, adjustable windscreen, upright riding position, and a bigger 18-litre fuel tank (up from the MT-09’s 14 litres) meaning the Tracer should be good for nearly 200 miles between fill-ups.  The seating position is adjustable, while a centrestand and ABS are standard fitment. At the heart of the bike is the CP3 crossplane three-cylinder motor first seen in the MT-09 roadster, which was launched a little over a year ago. 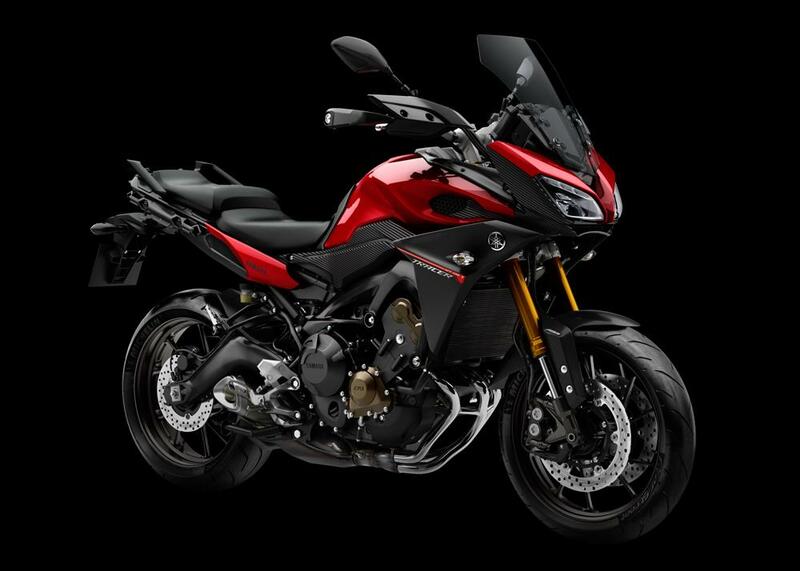 MT-09 models, as a retro-fit upgrade, to counter criticism of a snatchy throttle response on the early models. 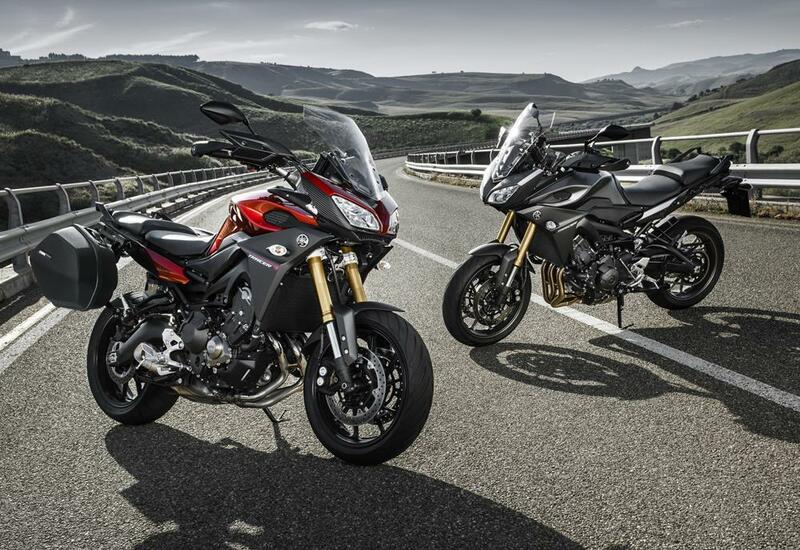 The Tracer also gets switchable traction control and D-Mode, which offers three power settings tailored to suit this bike, giving options for everything from sporty riding through to touring and general daily use. Looking beyond the tank, centrestand and styling changes, the Tracer has the same engine, running gear, suspension and chassis as the MT-09. New parts include new twin LED headlights that do away with traditional bulbs altogether for both low and high beams and can be adjusted without needing any tools at all. 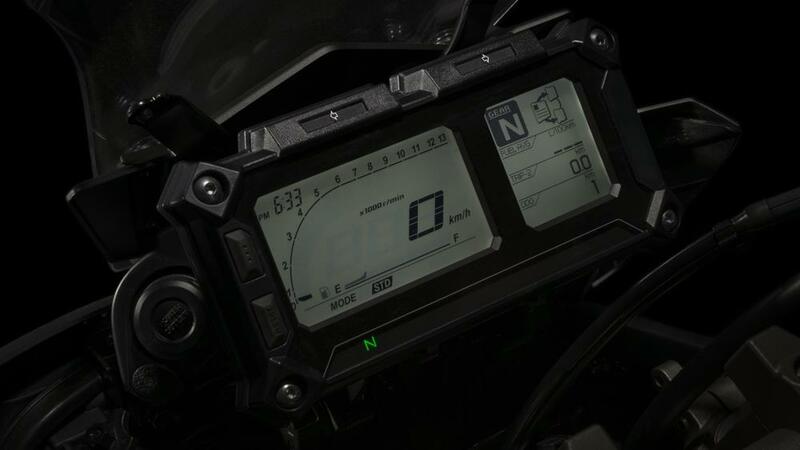 The dashboard is a full dot-matrix design and is split into two screens. The Tracer is expected to arrive in dealers in March 2015.